Last day to register for Illuminate! 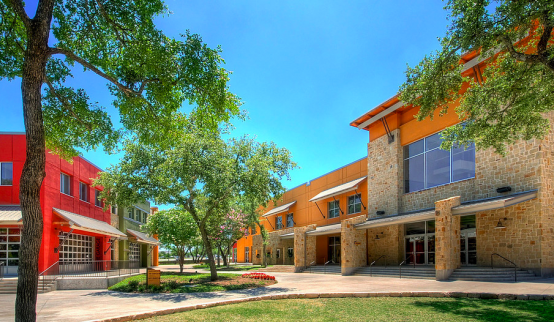 So, I’ve been talking about the Illuminate my team and I are hosting at Gateway Church here in Austin, Texas. We’re only 5 days away and today is the very last day to register. I can’t tell you how excited I am. It didn’t help that a lot of things didn’t come together until late for the conference this year, but I’ve felt a wide variety of emotions putting this all together. I’ve been excited about the dream, worried that we didn’t get the word out fast enough, nervous that we were going to lose a lot of money and a littleÂ apprehensiveÂ that we’re not forgetting something really important. Ha! Well, right now I’m totally stoked. I’m a goal setter and I get stoked when we hit goals. Three months ago I set a goal for what I’d like to see attend Illuminate (both with my volunteers and visiting churches). When we got held up and didn’t start promoting until a month ago, I readjusted my goals in order to be realistic. As of right now, I’m about 2 registrations over my Gateway volunteer registration goal and about 2 registrations short of my visiting churches registration goals… and I know there are more coming in. So, if you haven’t registered yet, it’s not too late. Registration is open until midnight CST! So, if you’re in the area, be sure to sign your team up for Illuminate! PreviousYancy releases Stars, Guitars and Megaphone Dreams! NextWinner of a new Yancy DVD/CD Combo!